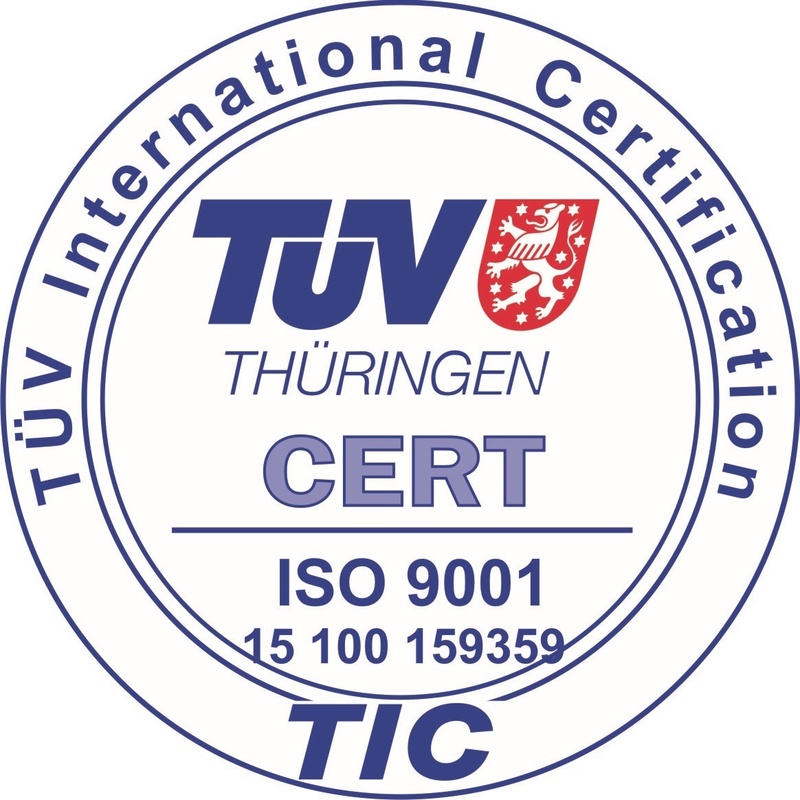 In 2015, Elitnet obtained three ISO certificates which prove our constant commitment to providing top service quality to our customers. The certification procedure was carried out by TUV Uolektis, an international partner of TÜV Thüringen e.V. Certificate for compliance with standards related to quality management systems and improvement processes. Certificate for compliance with requirements for professional IT service management and IT support. Certificate for compliance with requirements for organization of information security within the company.